YG Entertainment & Naver has decided to create a music platform which seems to rival Spotify and iTunes in terms of Korean songs. Naver's V&Enter cell leader, Park Sun Young, issued a statement. "By merging Naver's technology expertise and YG’s strengths in entertainment, we plan to build a strong foundation for creating a competitive global music platform," he said. Also Read: Lovelyz's Soojung And SONAMOO's D.ana Shares New Teasers for "Idol Drama Operation Team"
The YG affiliate company, YG Plus, are teaming up with Naver to act as a rival to Western streaming services. iTunes & Spotify have a small selection of Asian songs, only some belonging to Korean artists. A Naver representative said, "The labeling process will be carried out in not only Korean but other languages including English, as Naver is preparing a music platform service targeting global audiences." 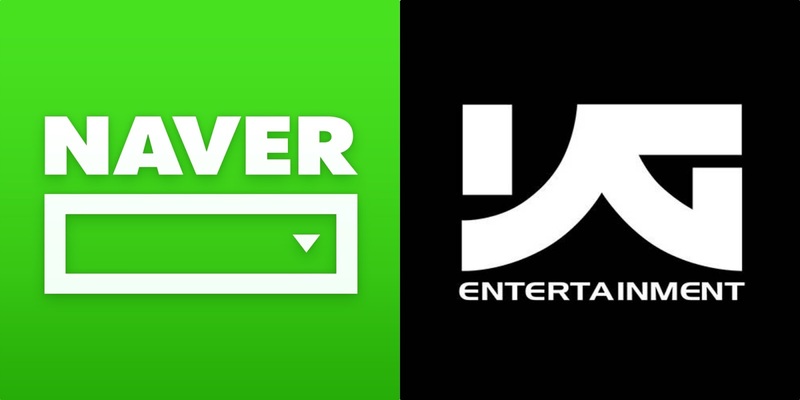 A few months ago, Naver invested around 100 billion KRW ($88.52 million USD) into YG Entertainment.